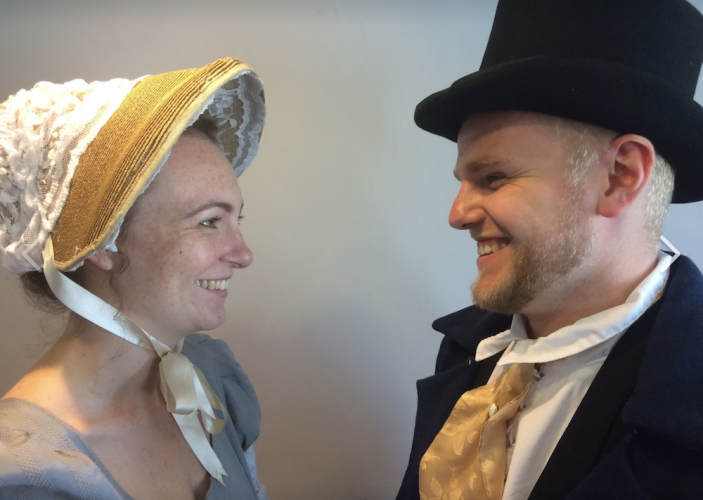 From Shakespeare to Austen to Dickens and beyond, there's an al-fresco production for everyone this season. 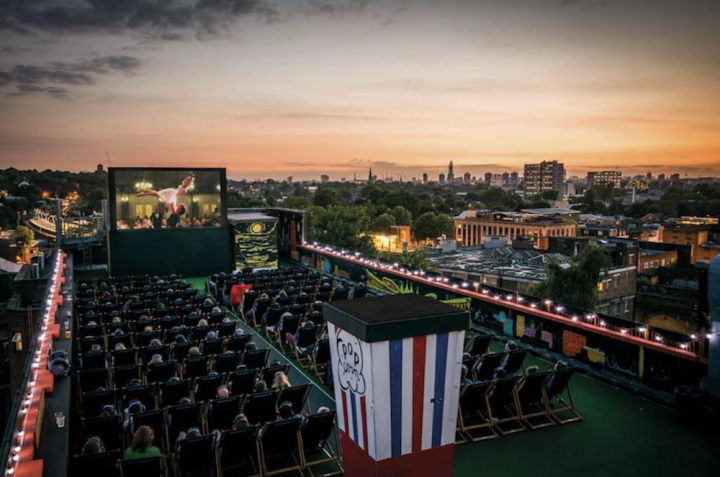 The best outdoor cinemas in our 'hood this summer. Just add popcorn, a hot date and that all-important brolly.